"Thank you for visiting my web page! My name is Mike Lutke and client service provided in the most professional and competent manner is always my highest priority. I have seen again and again how individual clients can be overwhelmed by insurance companies and big corporations seeking to minimize their losses at the expense of a client’s interests. I have always prided myself on representing individuals fighting for their rights against Big Insurance and Big Government! Because of my experience and reputation, insurance companies know our firm is not afraid to take a case to trial and they know we can beat them. We are not a firm who relies on volume and quick settlements! We fight for every single client because we know how important your case is to you and your family. Every client’s case is treated as unique and important. Client service provided in the most professional and competent manner is always our goal. It is always my hope that once a client retains our firm for any reason, they will continue to utilize our services for their other legal matters for years to come. Long term client relationships are the cornerstone of my practice." Mike Lutke is originally from the City of St. Louis but has lived in Southwest Missouri since 2003. 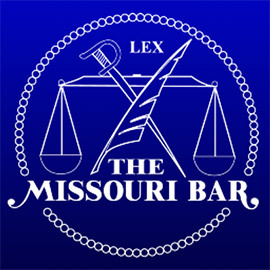 He graduated from the University of Missouri-Columbia School of Law in 2002. While attending law school he was a Rule 13 practitioner at both the Boone County Prosecutor’s Office and at a private firm. After passing the Bar in September of 2002, he practiced in St. Louis and then in Springfield, Missouri. 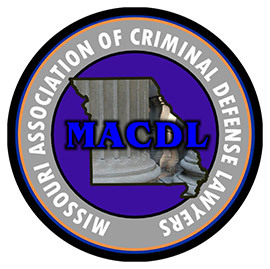 He has practiced all over the State of Missouri and has also represented clients in Illinois and in Alabama. Mike Lutke is a former Public Defender and over the course of his career he has represented over 2000 clients and gained extensive trial practice experience. 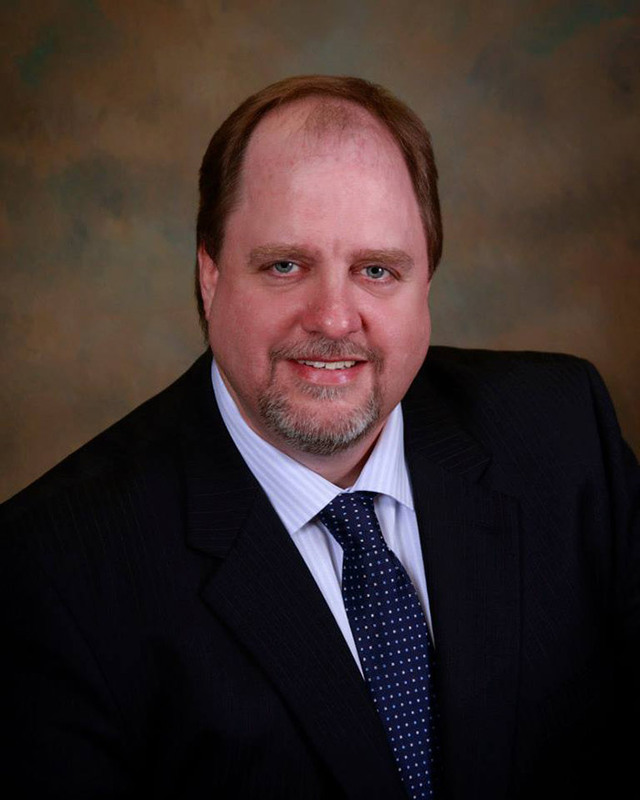 Mr. Lutke joined Childers Law Firm, P.C. in June of 2010 and started Ozarks Injury Help and now concentrates his practice in the areas of Personal Injury, Workers’ Compensation, and DWI law. – Anissa Bluebaum, The Law Offices of Anissa Bluebaum, LLC.